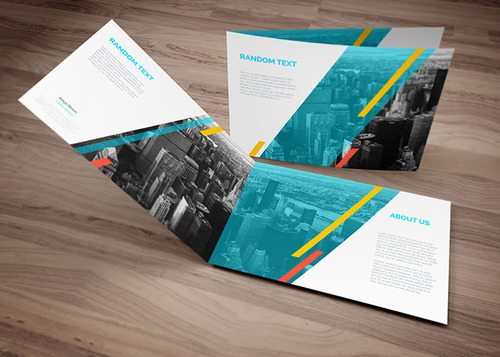 Grab this awesome PSD mockup with a landscape layout in A4 size brochure design. You’ll get a fully layered PSD file that’s super easy to use. Standard A4 paper (297mm x 210mm). Use smart objects to change the design elements.